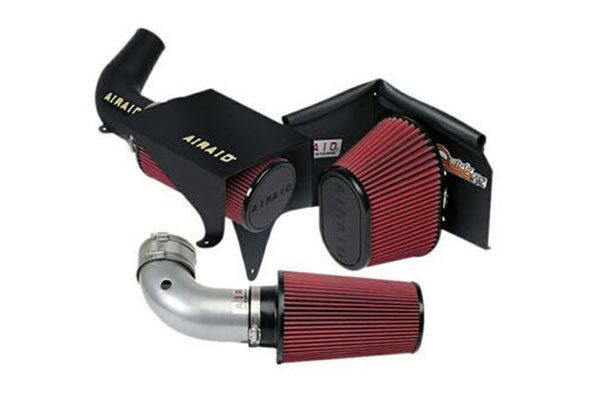 Airaid 310-208 - Airaid Intake System - FREE SHIPPING! 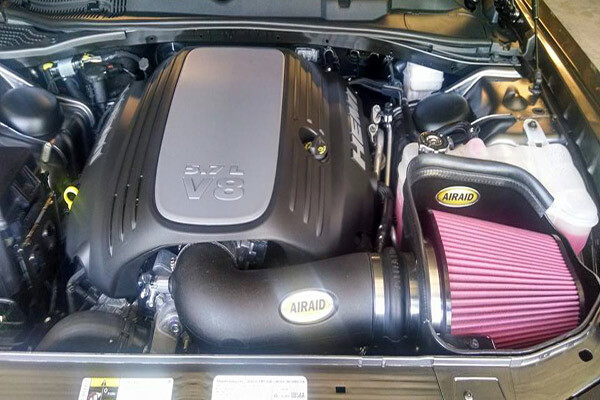 I installed an Airaid intake for my Jeep 2011 wrangler in about 1 1/2 hrs. Fairly straight forward install. 1 little problem with getting the 1 inch bolts to engage into the rubber inserts. The bolts just needed to be about 1/8" longer. I have been driving for week now and have gotten 2 more mpg off same commute. My jeep also responds a little quicker. Hope this helps anyone. 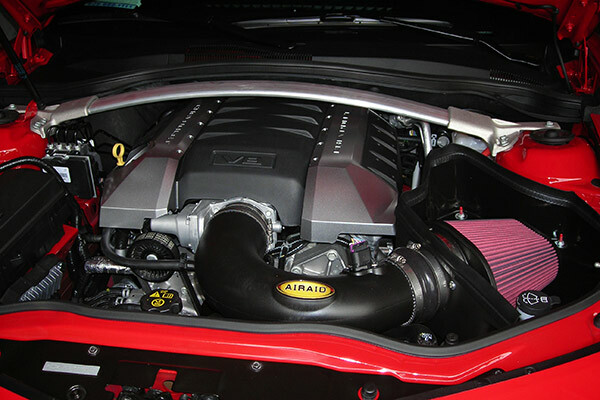 Easy to install, added a nice sound to the engine, too soon to tell in terms of gas efficiency. Seemed to have added a little power as well....I am happy with it. 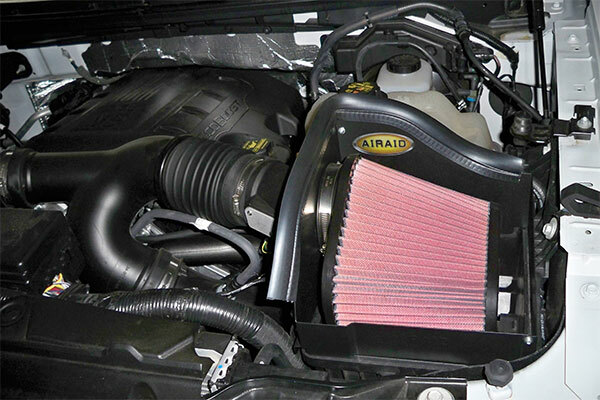 I purchased the air intake for my 2010 Jeep Wrangler Unlimited. I am no motorhead and didn't have any problems installing as the directions were fairly straight forward. 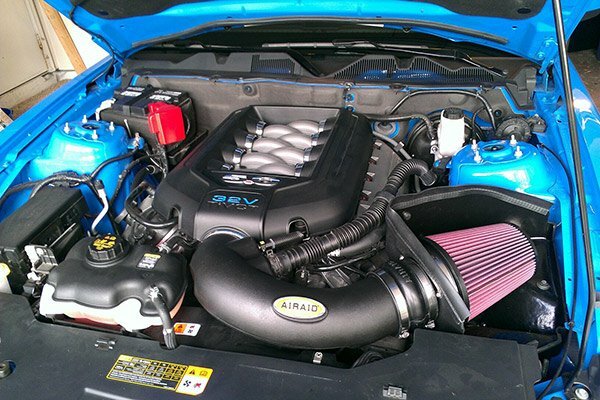 There appears to be an increase in horsepower. As for increased MPG, I can't really tell as I keep getting on the gas to hear the deep growl that the engine now produces. 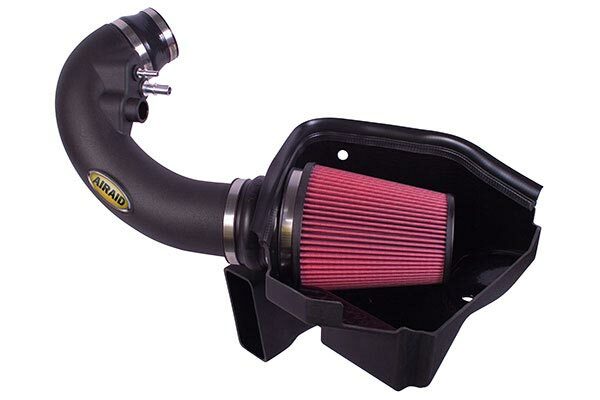 I, have two of these Intake systems on a 2008 Jeep Wrangler Unlimited 4-Door and 2009 Jeep Wrangler 2-Door. 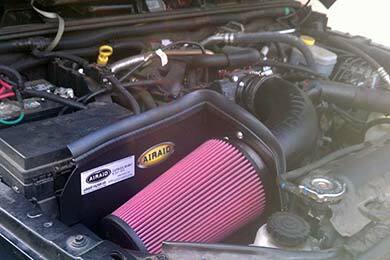 These filters gives both of my Jeep more power and up to 3 miles per gallon of gas. I recomend this intake system for any jeep wrangler owner. Was easy to install. You step on the gas and it roars! Unfortunately we did not receive the Gibson exhaust system we ordered from another parts outfit as of yet, so we could enjoy the full effect. Thank you again for excellent customer service! I have had the Airaid on my '07 Wrangler JK for only a week but I feel like it has given a few more horses. 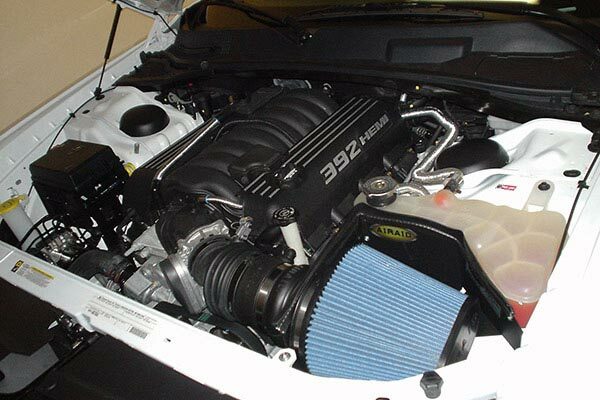 It sounds great with my Flowmaster muffler. I did not get any whistle effect. 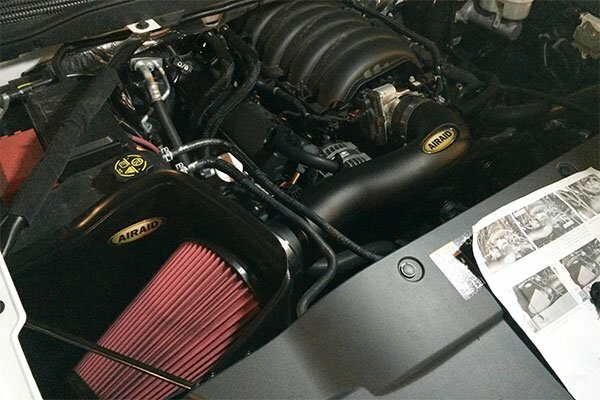 It gives a lot of power to my jeep through all the RPM band. 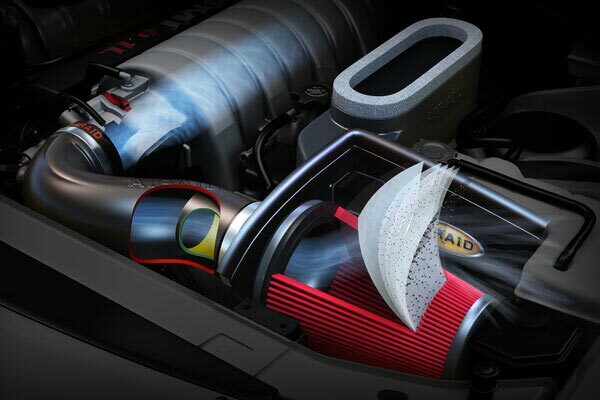 It is a little noisy if you do not like loud sound coming from your engine it is not for you. Easy to install. Good directions, easy to install. Getting the temperature sensor out of Jeep factory tube is the toughest part. Better acceleration when passing. No noticeable gas mileage increase though. Reference # 758-990-079 © 2000-2019 AutoAnything, Inc.